Kenyan Mpigs are at it again. The country was shocked by a report that lawmakers are attempting to raise their pension by over 700%. 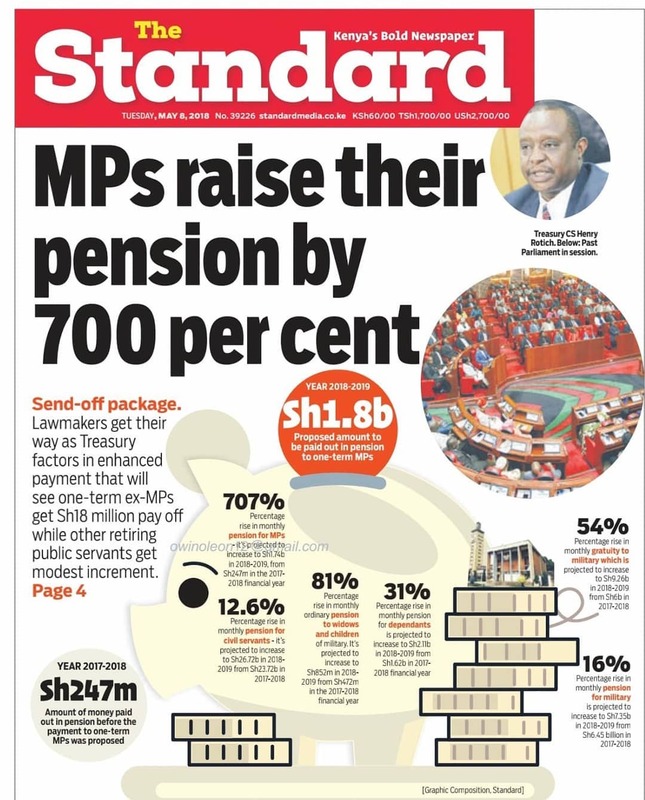 A shocking report by Standard Newspaper indicated that one-term ex MPs would get a whopping Kes 18 million send-off package in the new pension scheme. 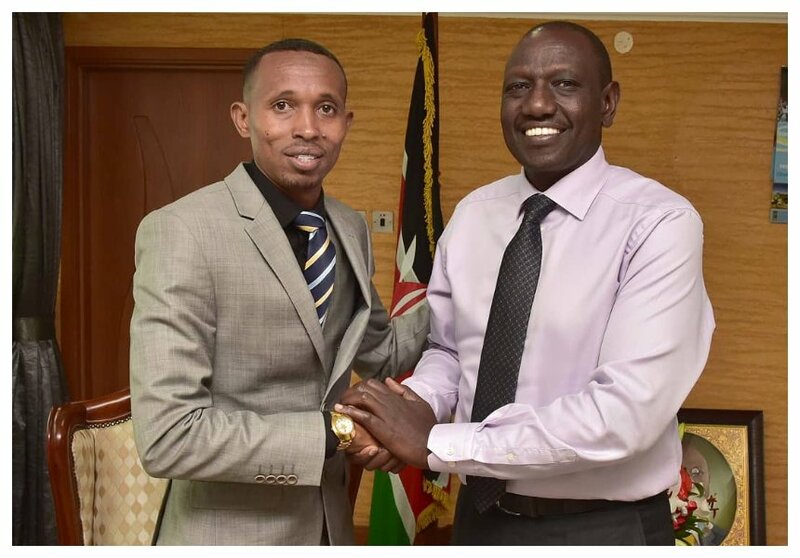 Nyali MP Mohamed Ali has strongly condemned the new proposed pension for lawmakers. The former journalist asserts that he will vote against the adoption of the change. “My attention has been drawn to an article in a local daily in which it is alleged that MPs have or are attempting to raise their pension by over 700%. This was proposed by a three man ad-hoc committee, whose findings or mandate I was not aware of. Had I been, I would say to them as I state here and now: that is the most callous, greedy and unconscionable move I have seen in my short time as an MP. I, Mohamed Ali, do not support it and will vote against the adoption of this change,” said Moha. Moha further urges Kenyans to speak up against the utter greed by some lawmakers. He stresses that MPs are elected to serve the public and not to enrich themselves with public money. “We were elected to serve the public. Whereas, as with any other job, we deserve a pension, it must be commensurate to the work we have done and the money we earn. An MPs pension isn’t just financial; but the ability to walk down a street in his or her constituency knowing that it is better off because of the work he or she did while in Parliament! Fellow Kenyans, you must raise your voices against this and any other move made by us Parliamentarians that is of ill motive, as I will against this move,” wrote Moha.